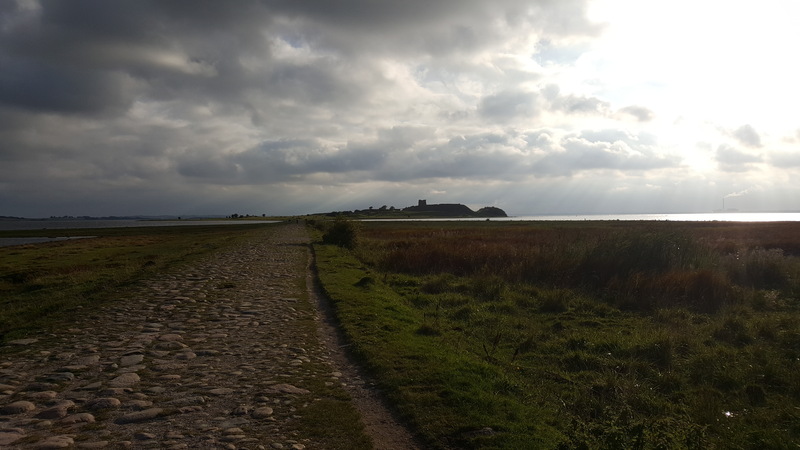 The medieval causeway to Kalø Castle, Denmark. Photo by Paul D. Lockhart. Welcome to my home on the web! I’m Paul Lockhart, Professor of History at Wright State University in historic Dayton, Ohio. Although I’ve written a couple of books on the Revolutionary War – The Drillmaster of Valley Forge: The Baron de Steuben and the Making of the American Army and The Whites of Their Eyes: Bunker Hill, the First American Army, and the Emergence of George Washington – I’m also a historian of Scandinavia during its “Age of Greatness,” in the sixteenth and seventeenth centuries, when the Nordic kingdoms were at the peak of their power and influence. Here you will find my (very sporadically-updated) blog, a place to buy my books (well, most of them), and ways of getting in touch with me.